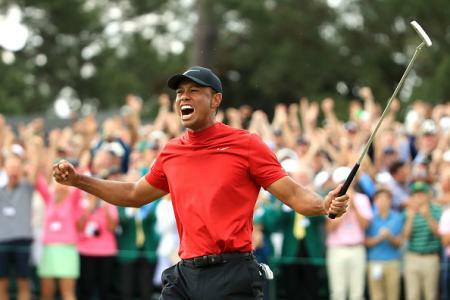 A 29-year old Philadelphian golf instructor called Danie Steyn, and his playing partner Bill Boonn, have just completed a remarkable feat. 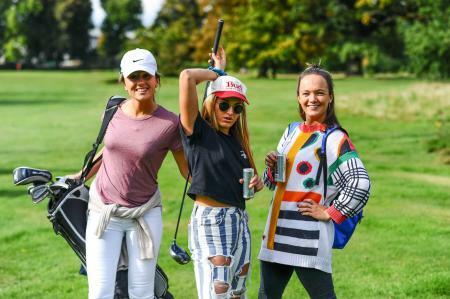 They have played 153 holes in a single day, and walked every single hole. Playing on the Woodmere Club, just outside of New York, Steyn and Boonn walked nearly 45 miles from start to finish, which is almost the equivalent of two back-to-back marathons. Boonn logged 83,592 steps on his pedometer. 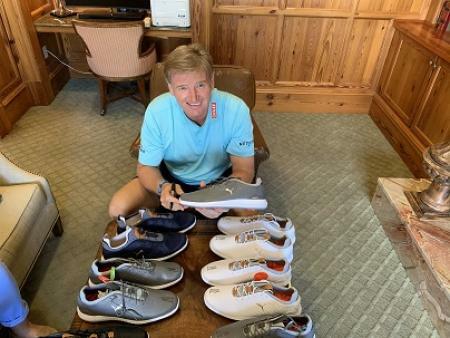 In the course of his epci journey, Steyn went trhough three pairs of shoes, four pairs of socks, and three shirts, He should have worn the Puma Ignite spikless shoes, which we used for our own Longest Day Challenge, but I digress. Steyn and Boonn finished the first three of their eight and a half rounds in an average of 1 hour, 15 minutes per round, which is pretty astonishing. 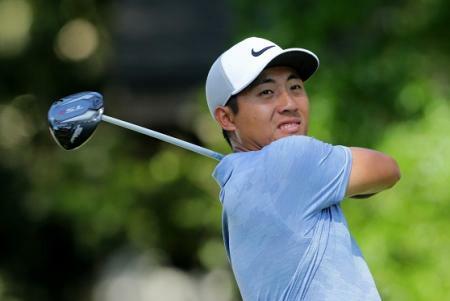 It did help that the wider tournament that they were participating in had an alternate shot format, allowing them to take turns hitting one ball. 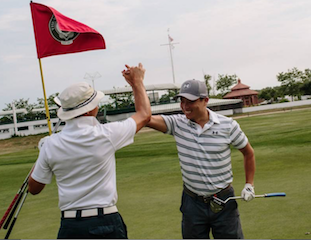 The concept started in 2011, when a Chicago banker named Jim Colton raised more than $110,000 by walking 155 holes in a day for a caddie who had been paralyzed in a ski accident. The following year, he started the charity that oversees the hikes. 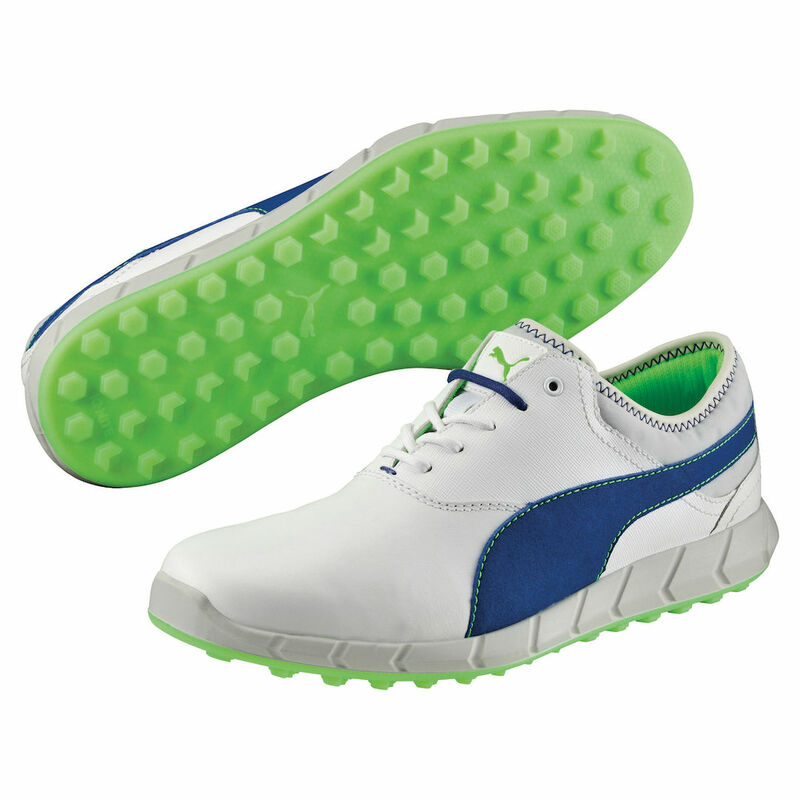 Now, they attract nearly 100 golfers per year. 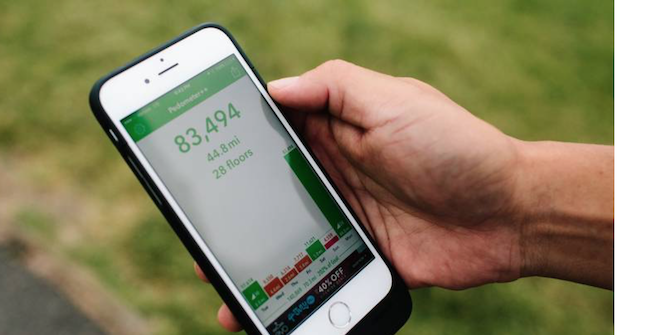 There have been hikes across the U.S. and a few in Canada, Scotland and Australia. 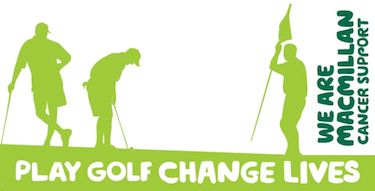 What makes marathon golf different is precisely what makes it effective, as a fundraising device. 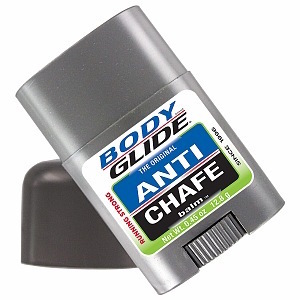 He is now figured out the essentials for surviving such a grueling ordeal, including the use BodyGlide, which is an anti-chaffing balm. We’ve not heard of that before, but will be stocking up ahead of next year’s Longest Day Challenge, as we too know the terrible perils of what we call Russian Diplomats. We're stocking up on this stuff for next year.